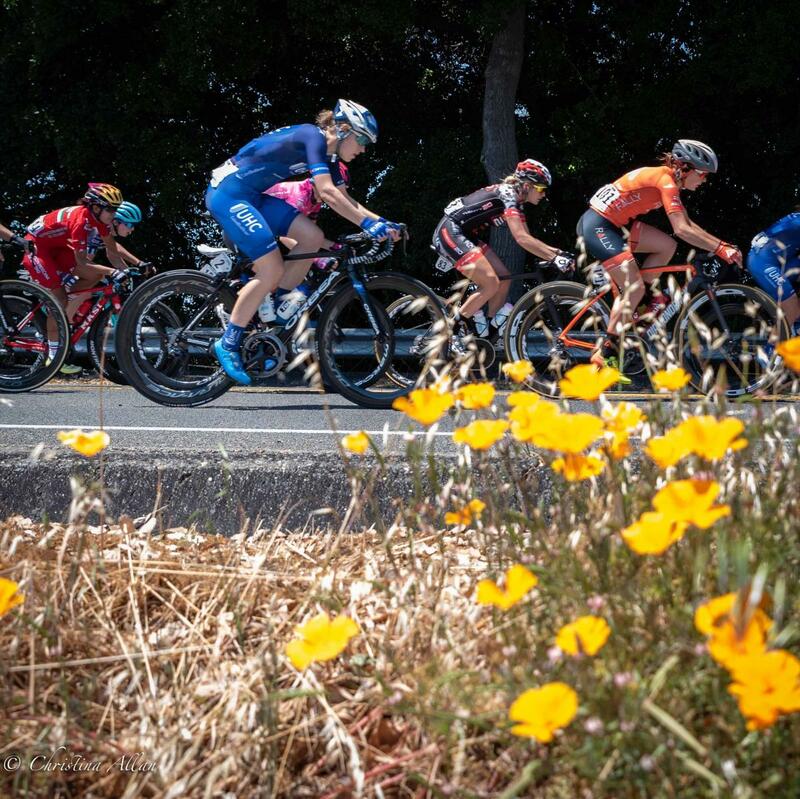 I spent a really great couple of days watching the pro bikers out there for the Amgen Tour of California, the West Coast version of the Tour of France. 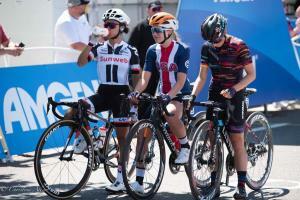 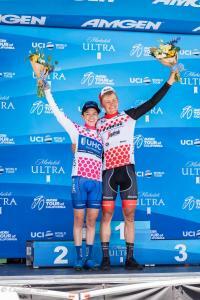 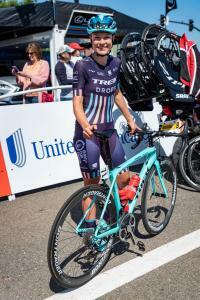 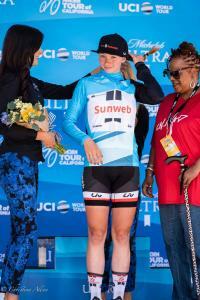 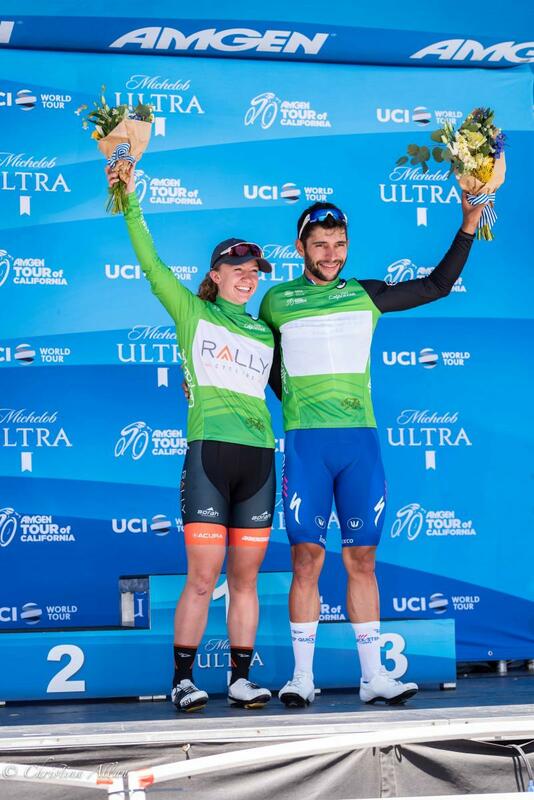 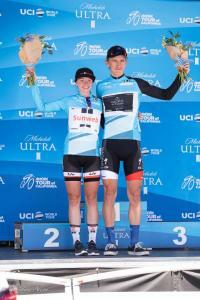 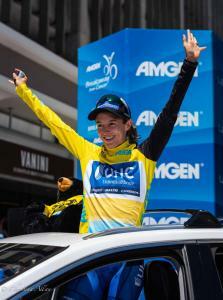 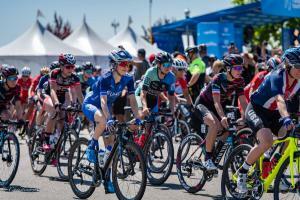 The race culminates in Sacramento, after several other stages for both men and women. 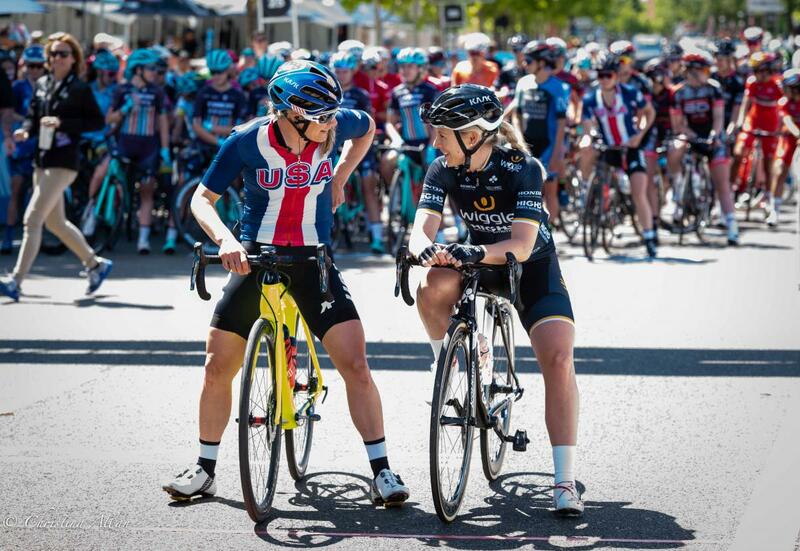 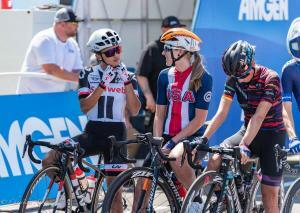 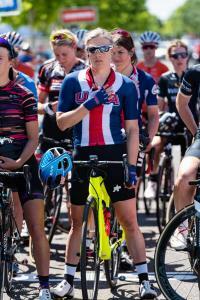 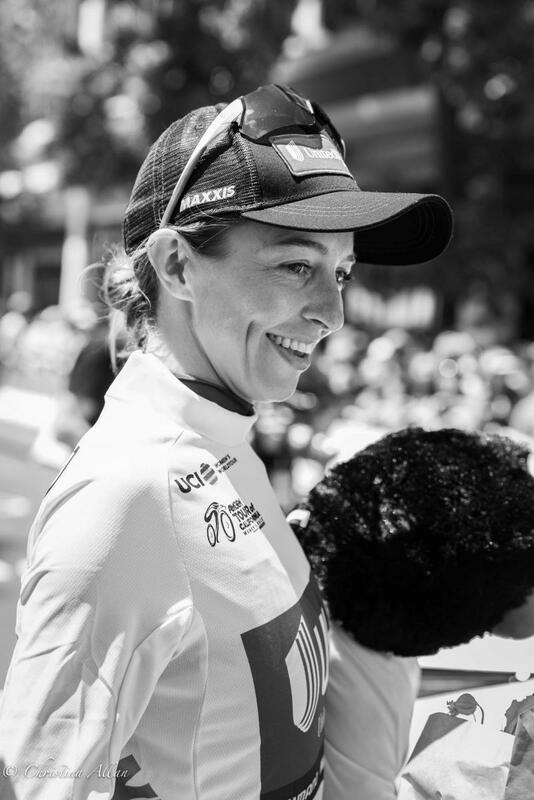 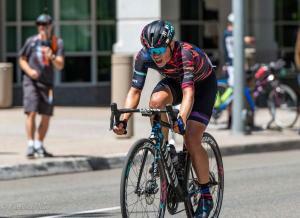 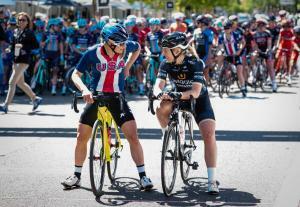 Shooting for Outword, I was focused on the women's race, especially Tayler Wiles, who lives in Fairfax with her wife and was the only openly gay or lesbian athlete in the competition. 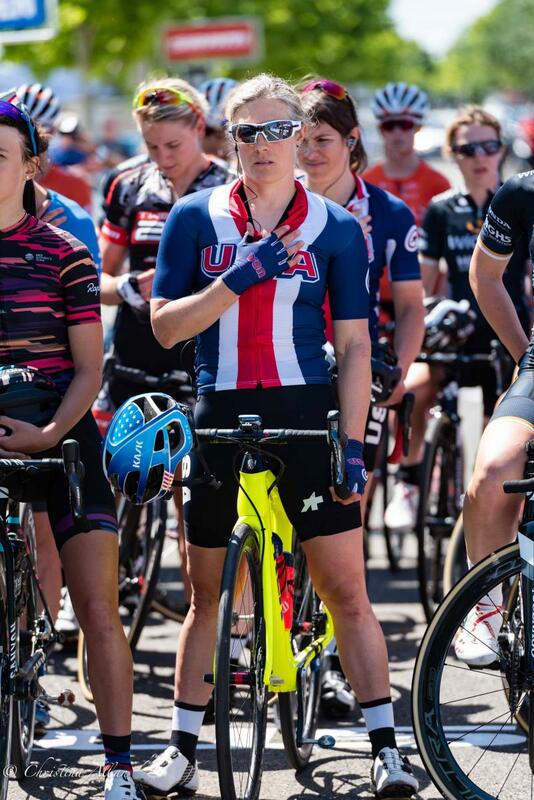 Tayler and the other women were stellar athletes, amazingly strong, smart and fast. 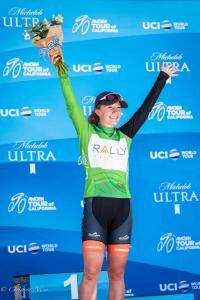 Katie Hall was the big winner, but there was a lot of great team effort out there. Next year I hope to go up to South Lake Tahoe to catch stage two, the "King of the Mountain" climb up the summit. 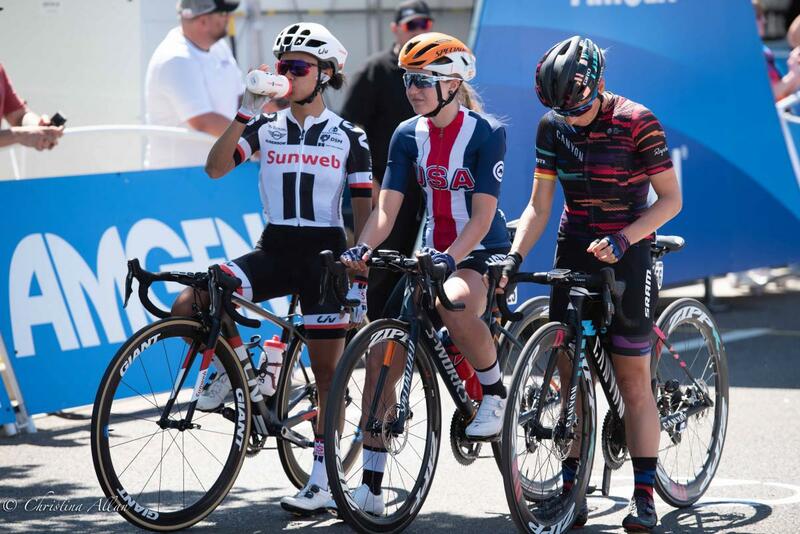 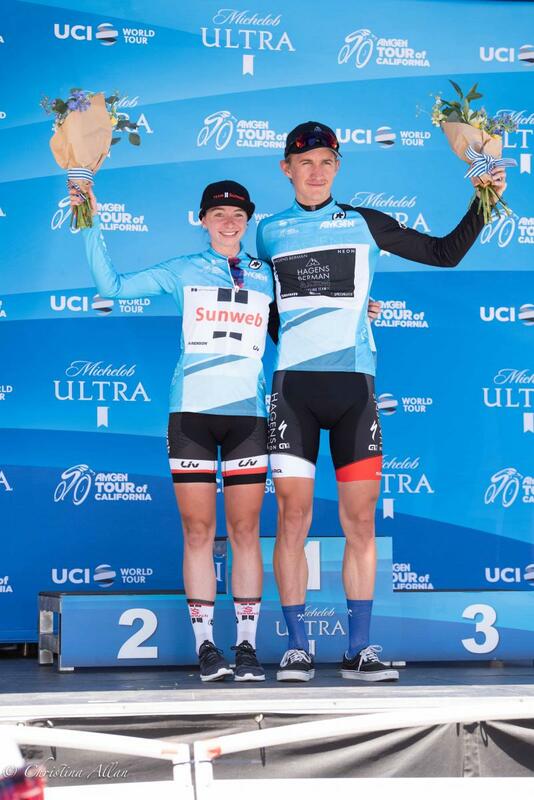 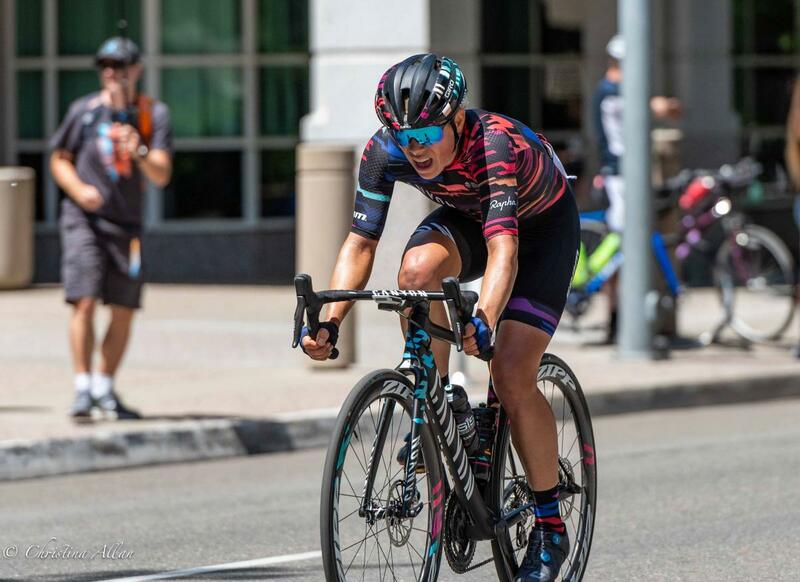 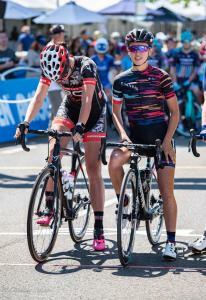 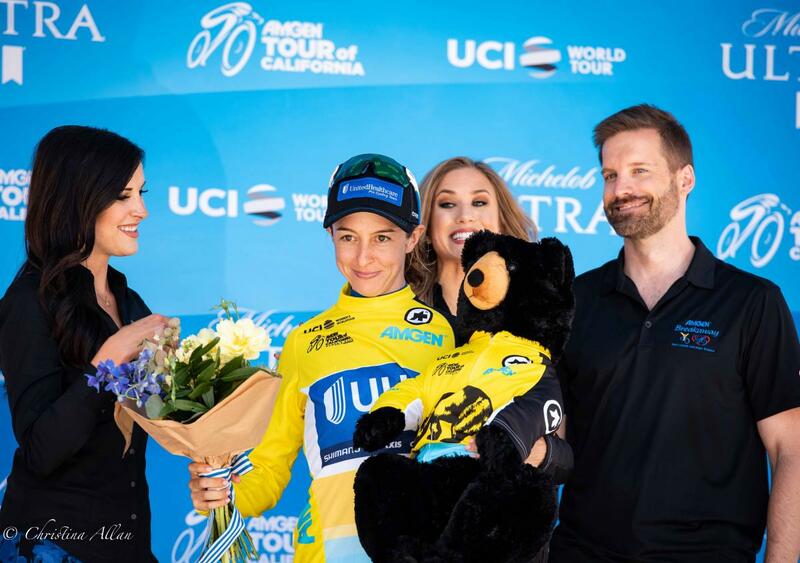 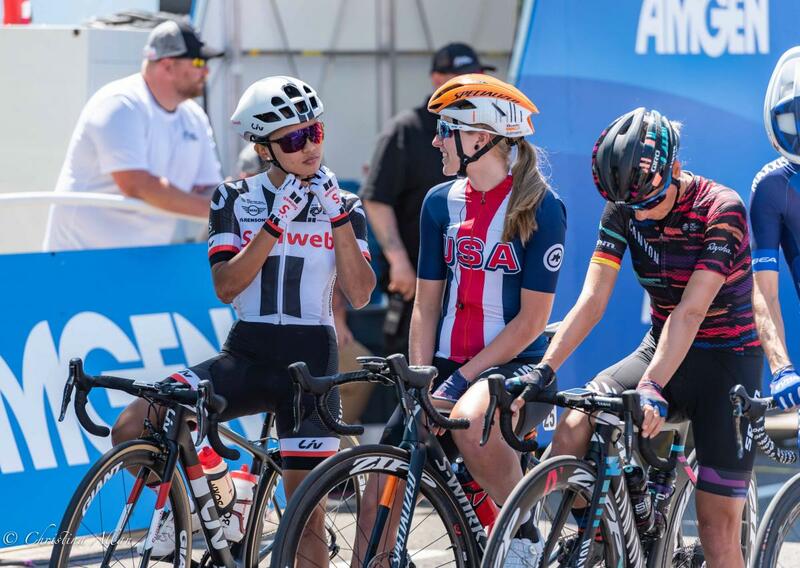 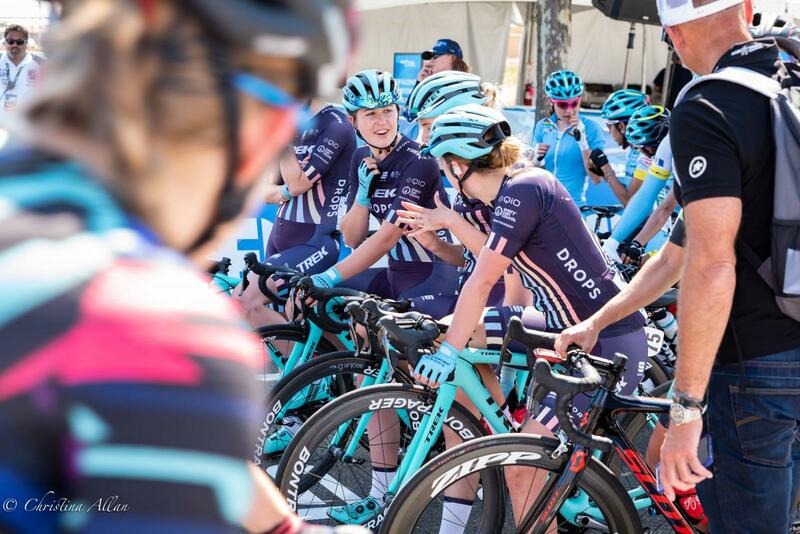 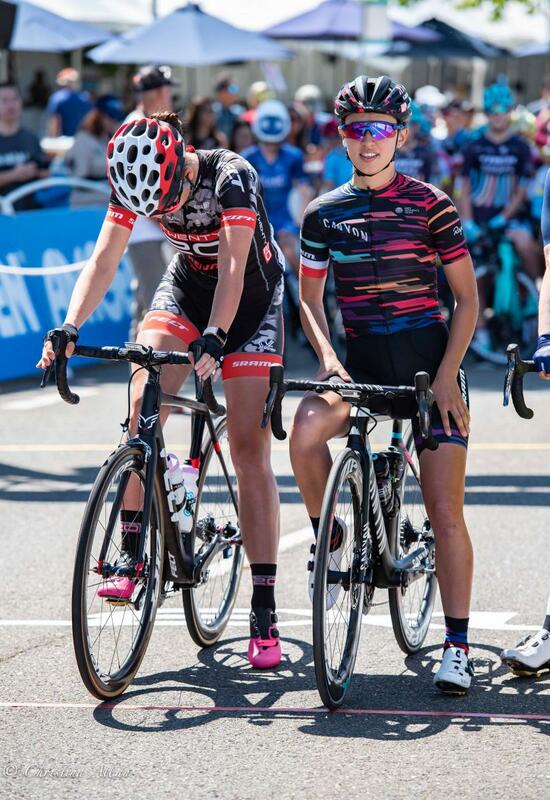 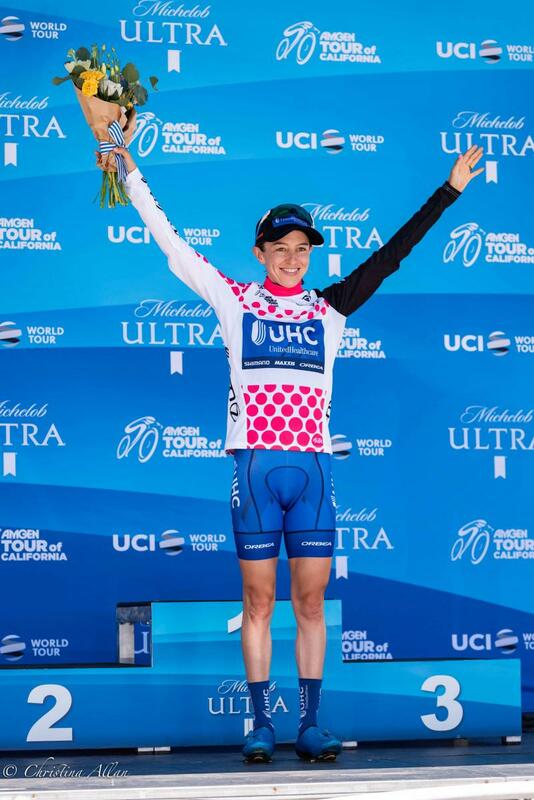 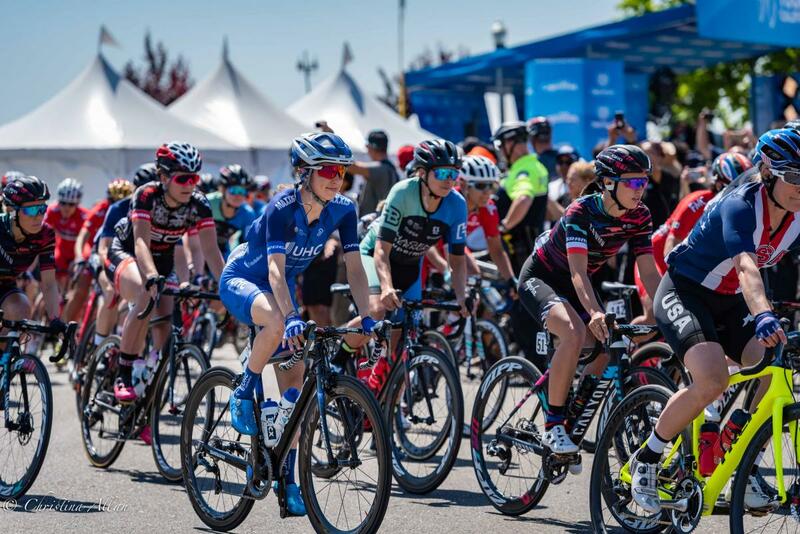 As a side note, one of our regional publications, Sacramento News & Review did a fascinating cover story relating to race and gender, in terms of Amgen opting out of the traditional "Podium girls." I had no idea that such an old-fashioned, seemly sexist tradition still existed in the world of cycling, but come this summer's Tour of France, I will be looking for them!